The wedding bells are chiming again. 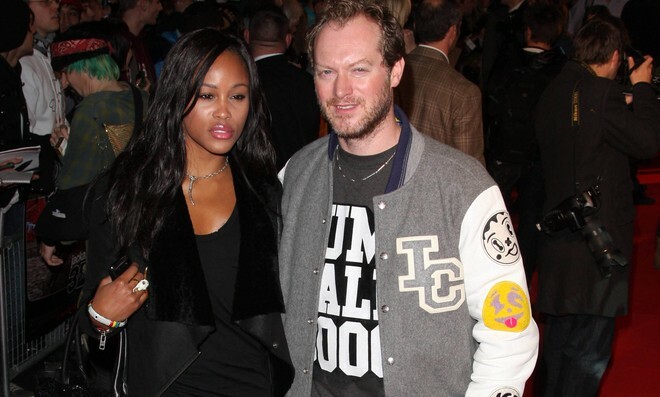 Eve and Maximillion Cooper tied the knot at Blue Marlin, Cala Jondal Beach in Ibiza, Spain, on Saturday, June 14. The couple exchanged “I dos” next to the ocean with their guests dressed in elegant beach attire. The couple has a history with international travel. They met at a 3000- mile international car rally, and got engaged in Scotland after three years together. Together, the pair has never seemed happier, according to UsMagazine.com. What are some advantages to an international wedding? For some people their ideal wedding location is in their backyard. But for a few, their dreams lie beyond their country’s borders. International weddings have become increasingly popular and we’ve discovered the reasons why. 1. You are basically creating your own fairytale: This is your love story, so therefore, it’s only right if you get to pick the setting. Places such as Spain, Greece, and Italy are growing in popularity for destination weddings. The exotic feel about being somewhere new brings about a whole new essence of romance. This new place becomes yours and your partner’s forever. You will never think of the destination the same way again, for this sacred place has a whole new meaning. 2. You get to choose your guests: International flights are expensive, therefore you have to be extremely selective when it comes to picking out who gets the plane tickets. This can also allow you to get the intimate feel that you may be searching for. Your friends and family are more likely to understand you not being able to drop thousands on numerous international flights than not receiving an invite to your local church ceremony. Those who are invited to experience this day with you will also recognize how much they mean to you, making your wedding even more wonderful. 3. You’re one step closer to your honeymoon: When you’re already out of the country, you’re only a hop skip and a jump away from kicking off your honeymoon. A lot of couples are starting to hop on the international wedding train and begin their world tours for their honeymoon. This is also a good way to get a little world travel under your belt before you buckle down and start making a family. It’s just good planning, really. Where would you have your international wedding? Tell us in the comments below!